In an effort to better quantify the state of European game development right before GDC Europe, the Game Developers Conference has surveyed over 250 European games industry professionals who have attended GDC shows, read Gamasutra, or plan to attend GDC Europe 2015 next month. The results offer some interesting insight into which popular and emerging hardware platforms European developers are most excited to make games for, as well as how those developers feel about hot-button topics like virtual reality game development and crowdfunding. Last week we shared survey data suggesting European developers are embracing the PC as they move away from mobile as they remain unsatisfied with the state of game dev tax breaks in Europe. Today we dig deeper into the data in order to better understand which European countries developers believe to be hotbeds of game development, how things have changed from a decade ago, and how they're likely to continue changing in the years to come as the industry adapts to new hardware and new ways of making games. Just over half of survey respondents (57 percent) said they felt that, a decade ago, the U.K. was the place to be if you were a European game developer. 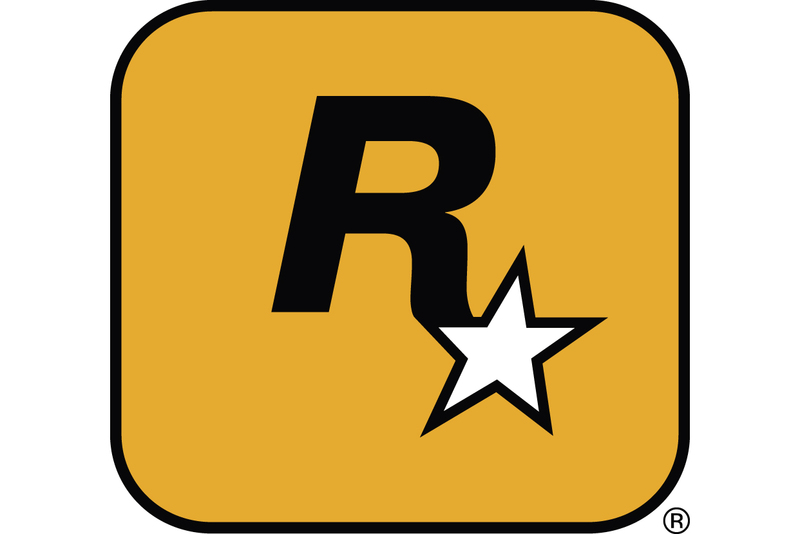 At that time, Criterion was releasing Burnout Revenge, and both Traveller's Tales and Relentless Software were embarking on what would become long-running successful franchises by launching Lego Star Wars and Buzz! The Music Quiz, respectively. Germany came in a distant second, with roughly 13 percent of survey respondents reporting that, in their eyes, German studios like Crytek and Yager Studios were making the best games 10 years ago. According to this year's crop of survey respondents, Sweden is the place to be if you're a European game maker: roughly 26 percent said the best games in Europe came from Sweden, presumably from Swedish studios like Avalanche (Just Cause 3), MachineGames (Wolfenstein: The New Order) and Mojang (Minecraft). Once again the U.K. proved almost as popular as Sweden, with just over 22 percent of respondents naming it Europe's game development hotspot. Finland ranked a somewhat distant third with 15 percent of the vote, presumably due to the efforts of Finnish developers like Remedy Entertainment (Quantum Break), Colossal Order (Cities: Skylines) and Supercell (Clash of Clans). Nearly a quarter (24 percent) of survey respondents think that, 5 years from now, the U.K. will be the top European game development hub once again. 22 percent of respondents believe Swedish game development is going to heat up even further in the years ahead, while just 12 percent think Germany will soon become Europe's premier hub for game makers. It's worth noting that the more than 250 developers who responded to this survey hail from all corners of Europe, and no country fielded enough respondents to account for overwhelming bias in these results.